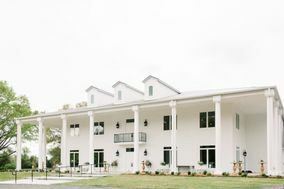 Couples planning to wed in Arkansas will fall in love with these Little Rock wedding venues. 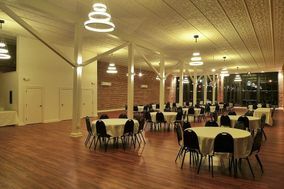 Located on the Arkansas River, Little Rock provides couples with plenty of indoor and outdoor venues to choose from. 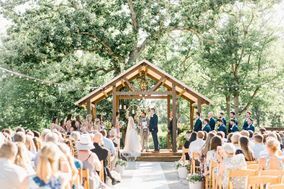 So, if you’re on the hunt for a swoon-worthy site for your ceremony and reception, check out these Little Rock wedding venues. 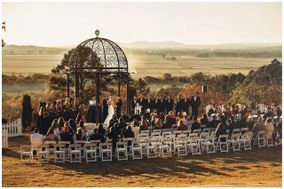 As the capital city of Arkansas, Little Rock has become a haven for those looking to get married in the Natural State. 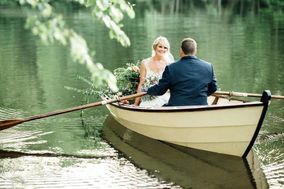 Bordered by the Arkansas River and the Ouachita Mountains, Little Rock wedding venues are sure to inspire romance on your wedding day. 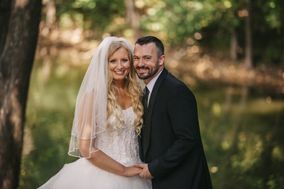 Tying the knot in Little Rock will be an exceptional experience for you, your partner and your guests. 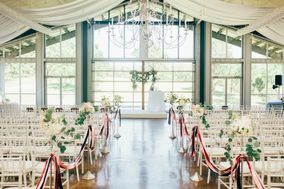 With a variety of Little Rock wedding venues that are romantic, sophisticated and tie into the area's country roots, there's something for every type of couple. 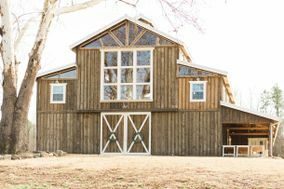 Say "I do" in a renovated barn that offers ample seating and hang some twinkling lights inside to match the twinkle in your eyes as you and your loved one exchange your vows. 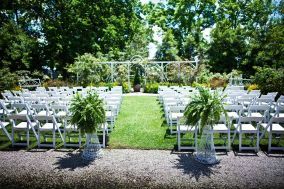 Consider walking down the aisle at one of many lush gardens or parks in the area, or transform a hotel or country club into a wedding oasis. 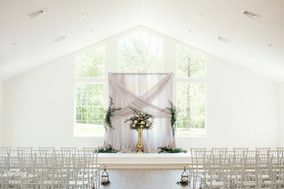 There are tons of places to get married in Little Rock, but you should know that many venues will cost about half of your wedding budget. 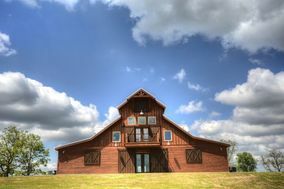 The average wedding in Arkansas costs around $20,000, with many venues ranging between $6,000 and $11,000. The closest airport to Little Rock is the Clinton National Airport, officially Bill and Hillary Clinton National Airport/Adams Field. 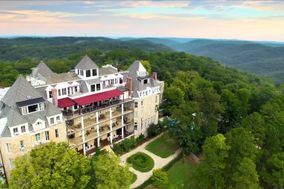 The airport is roughly five miles east of Little Rock, and upon arrival, you'll find the best way to get to the city is by renting a car. 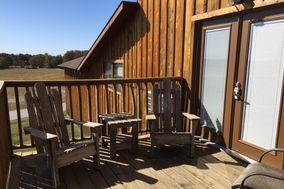 Hotels in Little Rock are relatively affordable, ranging from approximately $60 to roughly $120 a night. 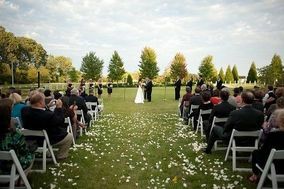 Plan ahead if you have a long guest list by using thehotel block reservation feature here on WeddingWire. Our simple-to-use tool makes it easy to plan accommodations for the ones celebrating your love. 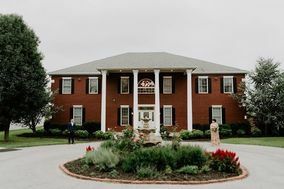 If you are having trouble finding the availability you need with Little Rock hotels or wedding venues, try searching in nearby Jackson, Arkansas, which is 17 miles northeast. 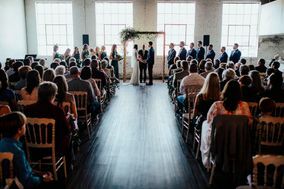 Additionally, Memphis, Tennessee, is 136 miles east but offers a great deal of variety in terms of wedding venues, accommodations and attractions. 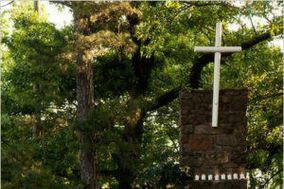 Most couples in Little Rock choose to wed during the spring or fall, when weather is mild and predictable. 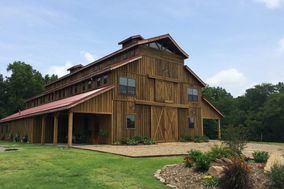 Summers in Arkansas are known for their humidity and high temperatures, with weather in the 80s and 90s during July and August. In contrast, winters are icy cold in Arkansas. Temperatures are often in the 20s and 30s from December through February, but the area doesn't often get much snow. 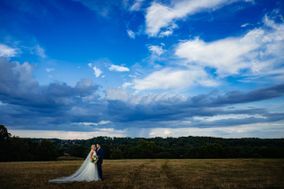 You can plan for the weather to the best of your ability, but like falling in love, there are bound to be surprises along the way. 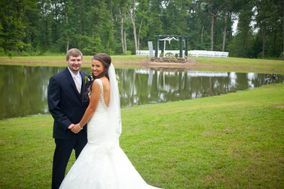 Take what comes with a smile and focus on enjoying your Big Day, instead of the humidity levels. 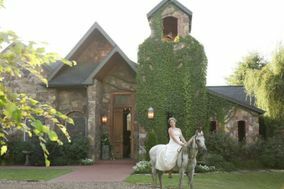 Bring together the best of Southern charm and modern comforts when you get hitched in Little Rock, Arkansas. 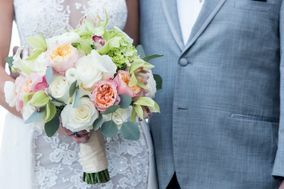 With the abundance of wedding planning tools available here on WeddingWire, you're sure to make your special day an affair to remember.